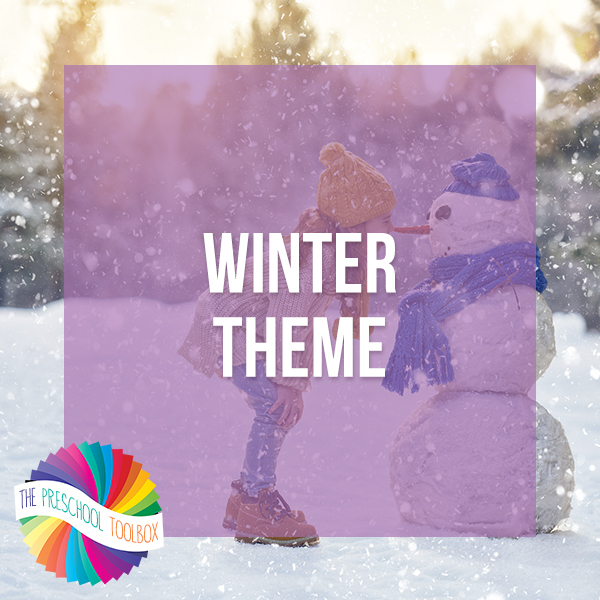 The Winter Theme (Snow, Snowmen, and Mittens) is designed for children ages 3-6, but suggestions for slightly older or younger children are given where possible. It contains: a 29 page instructional manual with 35+ accompanying pdf activity files, songs, PowerPoints, literacy activities, math activities, science, dramatic play, arts/crafts, food crafts, and an extensive book list. The theme will download as a zipped file. Once the contents are extracted, there will be a main file that contains the main instructional manual and all the pdf files for each activity within the theme. The red links in the main theme are not live, but are there to serve as a guide to tell which pdf to print for that activity. The green links in the main pdf instructional manual are for PowerPoints to accompany songs/fingerplays.